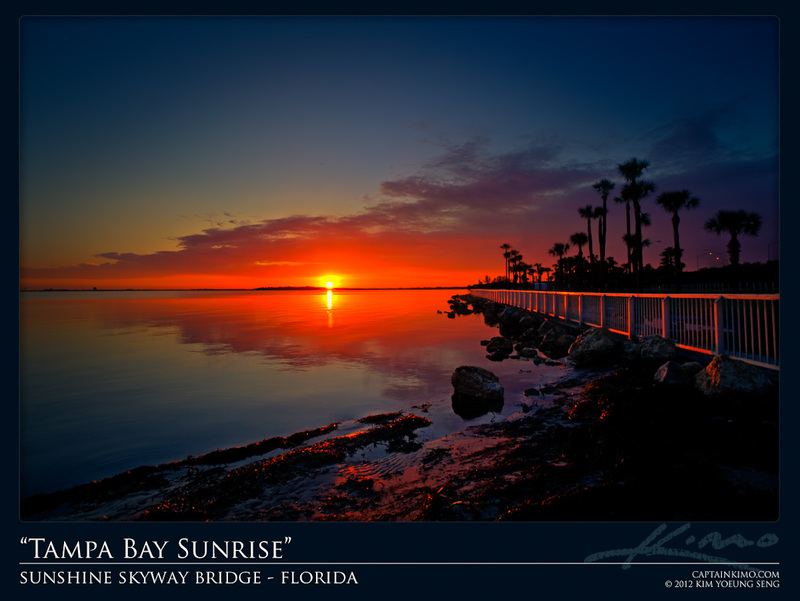 On the South end of the Sunshine Skyway Bridge there is a Rest Area with a gorgeous view of the sun rising over Tampa Bay. That is of course if you get a nice clear day. I got lucky since it was suppose to rain during my entire stay in St Petersburg.